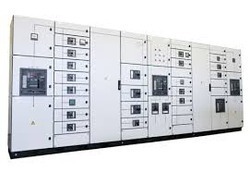 The Automation Power Control Panel, which we deliver, is reckoned for its make and quality. We are a trusted name in the industry, serving the customers from our base in Mumbai(India). Our complete range of products is subjected to stringent quality tests to ensure they are as per norms of international management systems.